The Prolific Clay McLeod Chapman! 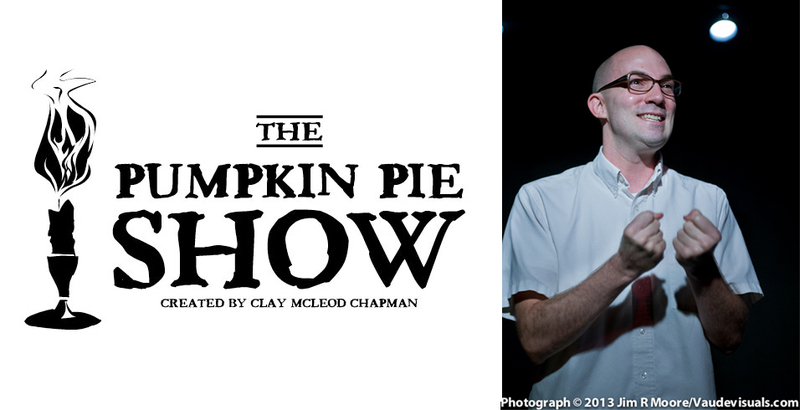 We bring you Clay McLeod Chapman, the writer and performer of The Pumpkin Pie Show (with Hanna Cheek, on the FANGORIA podcast network), screenwriter of 2015's festival favorite, The Boy, writer of Self Storage, and middle grade's book series, the Tribe Trilogy. We talk comic books, podcasting and movies (he's done it all!). Follow him on Twitter.